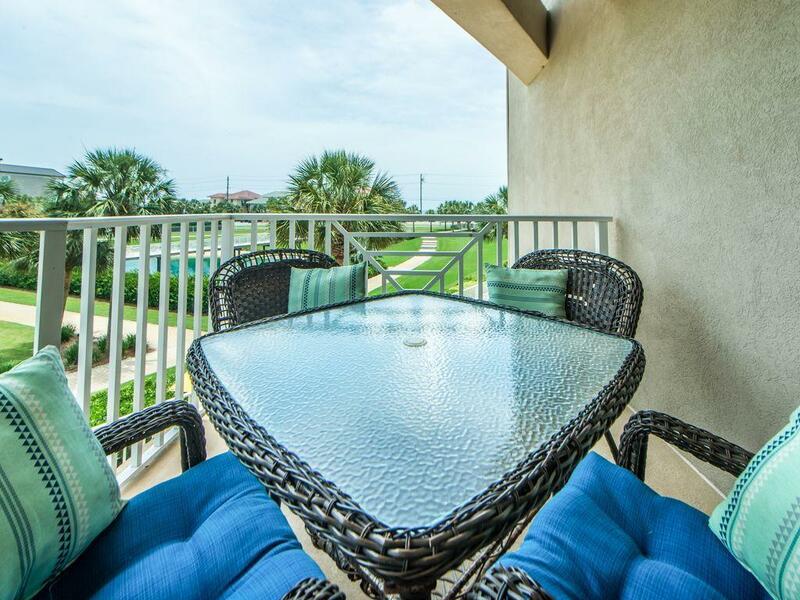 Location,Location,Location- gated property in the heart of Miramar Beach. Enjoy the morning sun from your new covered balcony and watch the people on the pedestrian path. 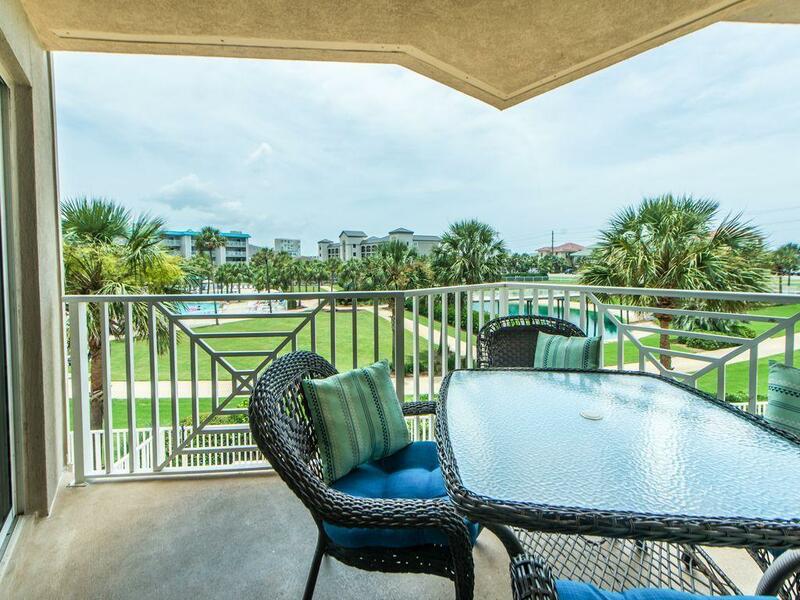 Located in the A building, #209 is near the front of the resort and provides great Gulf views. 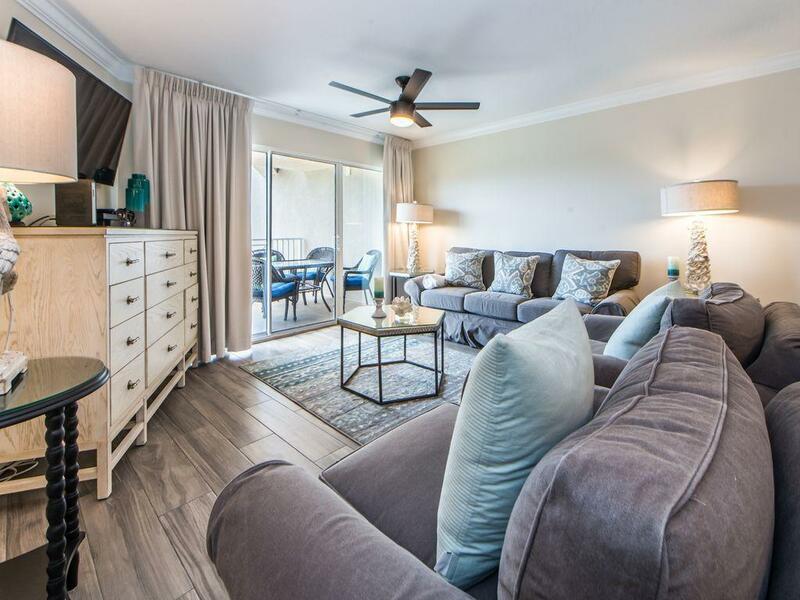 Just steps from the sugar white sand beaches and close to all the great shopping & dining in Miramar Beach. 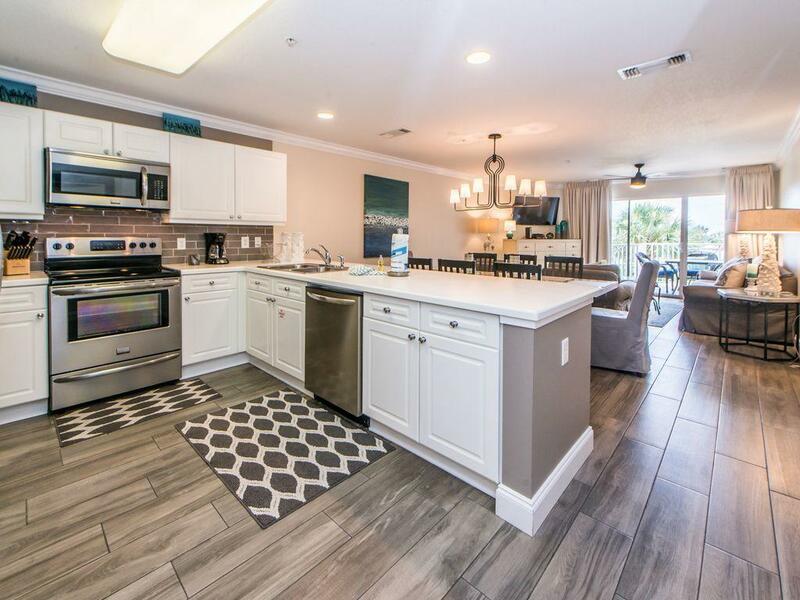 Nicely appointed throughout this unit features stunning new backsplash and stainless appliances. New tile floors have a clean coastal feel. Amalfi 209A boasts a fabulous king master suite, a guest room with a king bed & twin bunks, and a sleeper sofa in the living room, sleeping up to 8 guests. Covered parking for one car, large additional storage closet on the ground floor. You'll love the large walk in laundry room.